Summer brings barbecues and pool days and that means time out in the sun! Here are our picks to turn up your next BBQ party from some of our Jackalope Summer Nights artisans! Have too many guests to fit around your patio table? No worries...turn any backyard into a lounge with these large floor pillows! Watermelon is one of the summer time BBQ staples, so have your little one represent the season with this adorable tee. 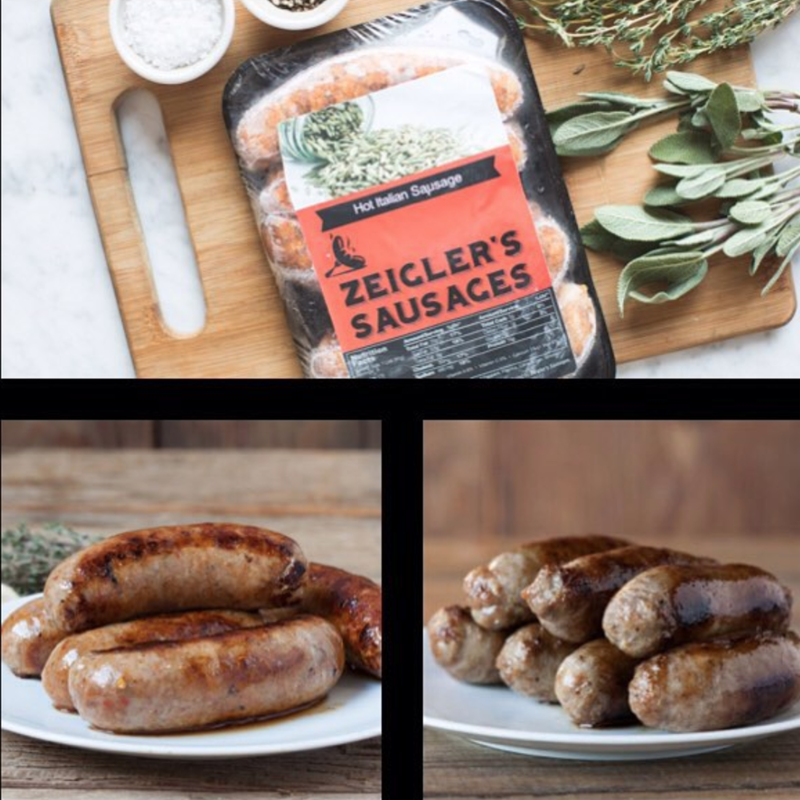 Sausage + Grilling = Perfect BBQ meal! Throw on these hot Italian sausages and heat up any party. Can't have a physical BBQ but want the yummy smells wafting in your vicinity? Try out this BBQ Candle, the best part is that there is no clean up involved! A stylish carry all for all of your party supplies! Don't miss a beat and have everything you may need right by your side. 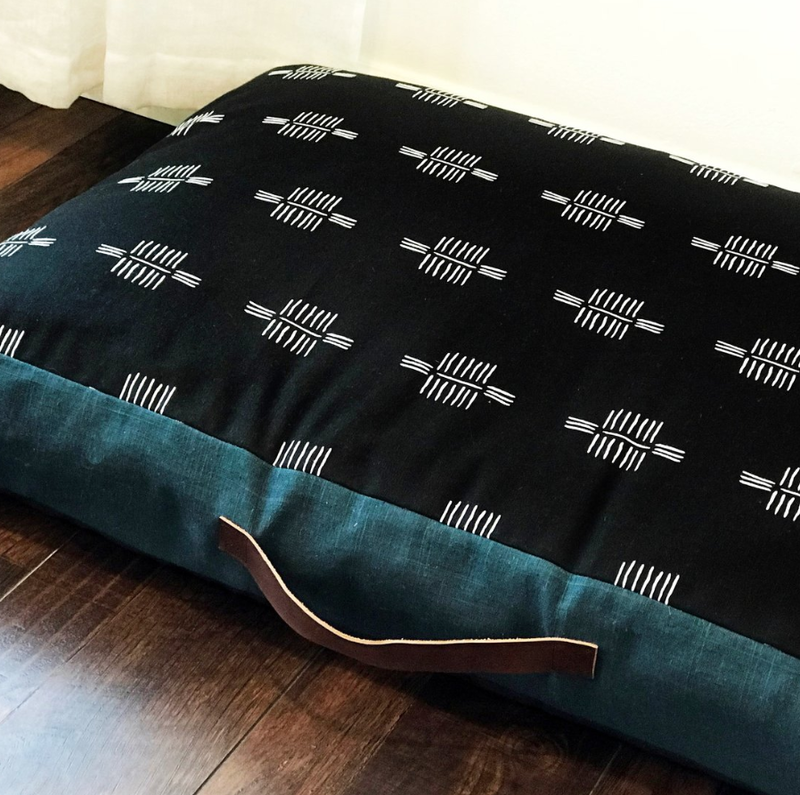 Make sure your furry companion can join you in the Summer fun, but that they are protected from the powerful rays with this awesome dog teepee! Easy to transport and setup this can go with you from party to party or beach to mountains. We all know that sunshine can wreak havoc on your skin! 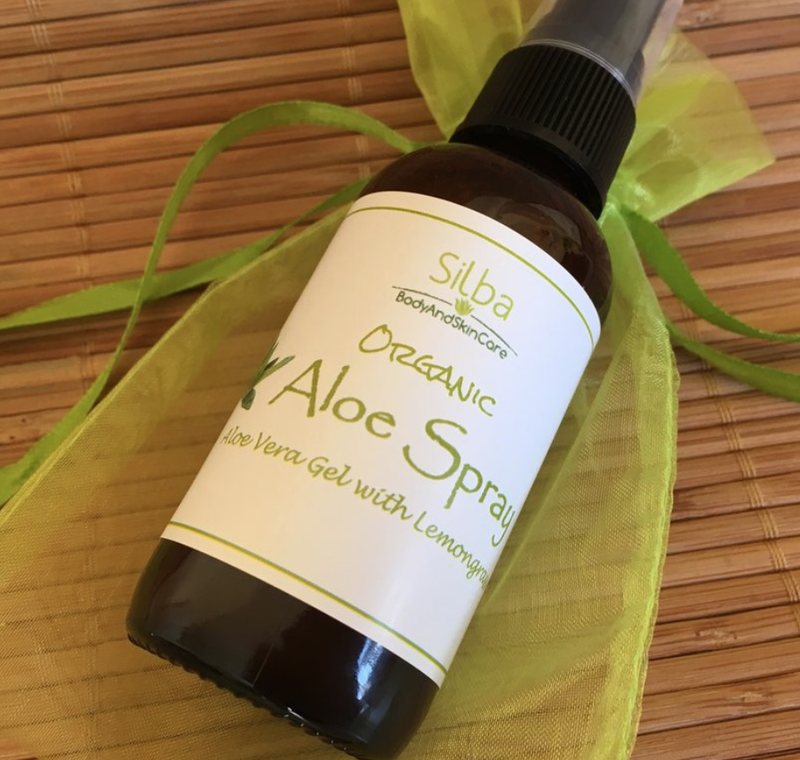 Hydrate your skin after being outside all day with this aloe spray, perfect for on the go application. 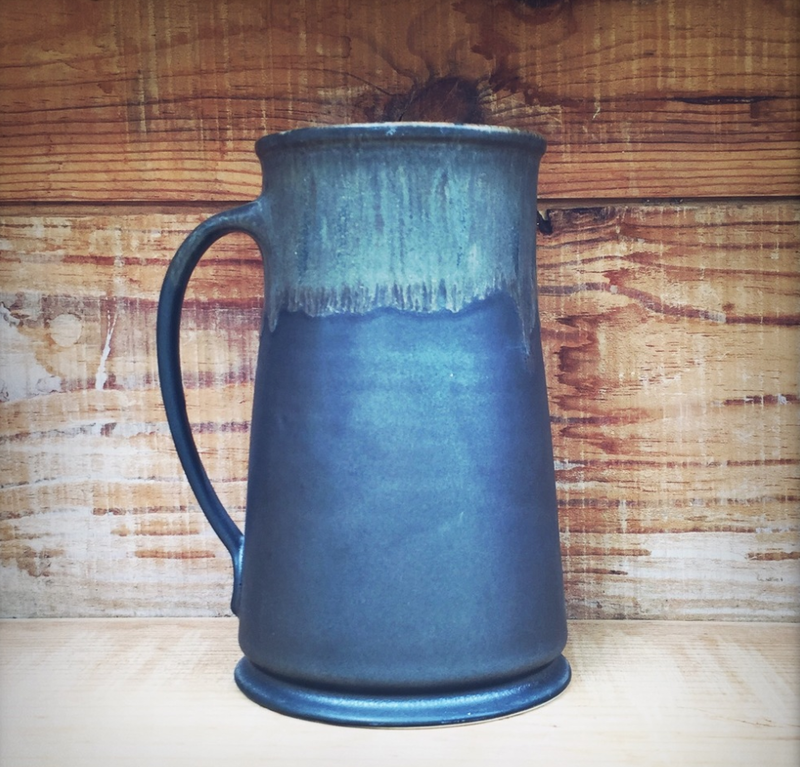 Make a statement and complete any BBQ setup with these stunning ceramic beer steins. Holds 20-22 ounces of craft beer delight! Don't miss your chance to shop all of our Jackalope Summer Nights: Pasadena artisans in person this April! Click below to add us to your iCal calendar!